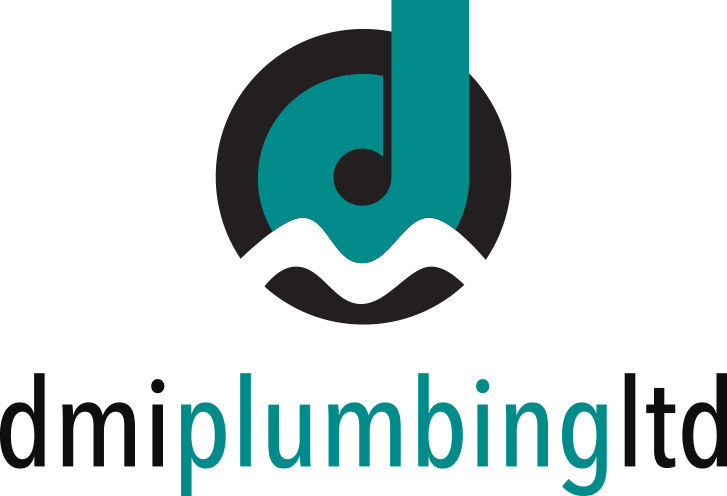 An important part of the philosophy of DMI Plumbing is giving back to our Pukekohe community. We enjoy supporting community events such as Bike Bash for Child Cancer and sports groups such as Counties Hockey and Pukekohe Football. We regularly support the Auckland Rescue Helicopter Trust and local schools. Dean and Suzanne are committed to training the next generation of local tradesmen and employ and train apprentices to be Licenced Plumbers. Two of our current Licensed Plumbers started with us as young apprentices and worked their way to their qualifications under our direction. 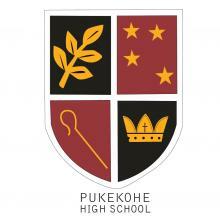 Each year we offer a $1000 scholarship to a student at Pukekohe High School who is looking to gain a trade apprenticeship (or similar). This scholarship is awarded to a student with an excellent attitude and a consistent work ethic at school. In June our office at DMI became a drop-off point for the “Jammies in June” campaign. Through Facebook posts on our DMI and personal pages, our customers, suppliers and the wider community came through for us and we collected around 350 pairs of brand new pyjamas. 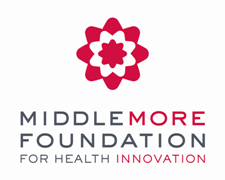 Along with other campaigners in the local area we delivered 700 pairs to the people at Middlemore Foundation. These pyjamas are gifted to sick children staying at Middlemore Hospital and to families in need attending clinics around the South Auckland area. DMI Plumbing sponsors Pukekohe AFC each season to help provide equipment and resources for the 800 players in the club. The 16th grade Metro team received DMI sponsored jackets and warm-up shirts for the season. On a personal level, Dean and Suzanne have a strong commitment to the Club and serve as Coaches and Coordinators at Junior and Youth levels of the Club. Their children have all been involved as players and coaches over the past few years. As a “friend of the school” DMI receives students who wish to gain workplace experience, they spend time out on-site and in the van, gaining valuable knowledge of the trade. DMI sponsored a new playing kit for the 1st XI football team, just in time for them to attend tournament week 2017. What we are most proud of however, is our annual DMI Plumbing Scholarship. Established in 2014, this scholarship is awarded to a student who is looking to gain a trade apprenticeship. We offer $1,000.00 to the winner of the scholarship to go towards training costs and tools. This person has shown reliability and enthusiasm to learn, has made good progress throughout the year and has an excellent attitude towards their studies.